At Care One Plumbing we provide expert leak detection, pipe tracing and location services this includes state of the art slab leak detection. 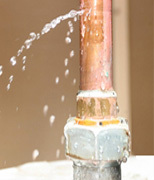 Leak detection is a tricky business that requires a very experienced plumber to properly locate leaks under a concrete slab; improper leak detection can cause unnecessary damage to flooring, cabinetry, or other structural elements in your home or business. In addition to leak detection and location, we are also able to expertly locate gas leaks in a home or business as well as sewer & drain video inspection and location. 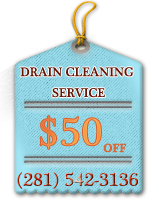 Expert's advice never buys a home or property without a sewer video inspection that could cost you thousands in unforeseen expenses. 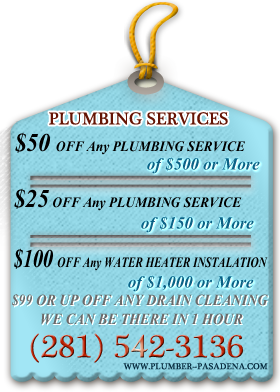 So if you are in need of location or detection services, feel confident that care one plumbing can handle your needs quickly and expertly.When you need Leak Detection Service or think of Sicari Plumbing, the Pasadena Leak Detection Plumber. If you suspect a problem with a leaking pipe in your home, you can count on the experience, technology and professionalism of Sicari Plumbing to help. From advanced leak detection to slab leak repairs, we can be there fast with a level of service that is second-to-none.